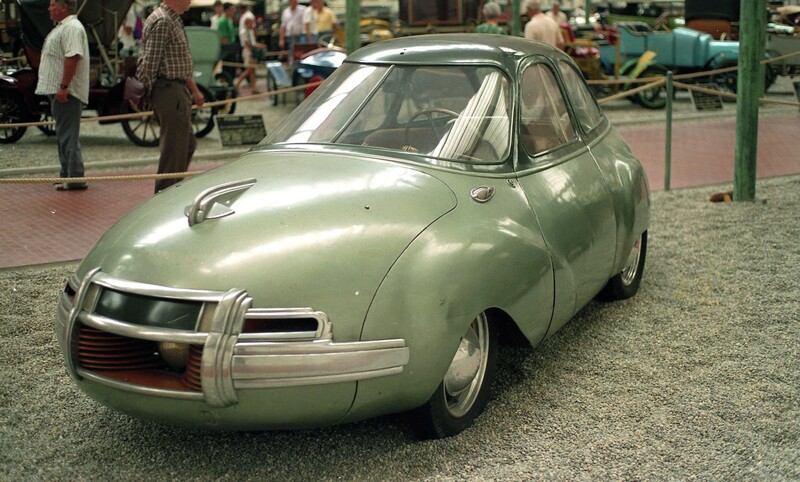 Based on the Panhard Dyna, the Dynavia was designed to penetrate the air very efficiently. With a drag figure of 0.26, the design criteria were more than met. Powered by the same two cylinder engine as the Dyna, the Dynavia's top speed was 20 km/h higher (18%) as a result of that low drag figure.